← Wheelchair access, South Downs Way. Start. Wheelchair Access, South Downs Way, Why? 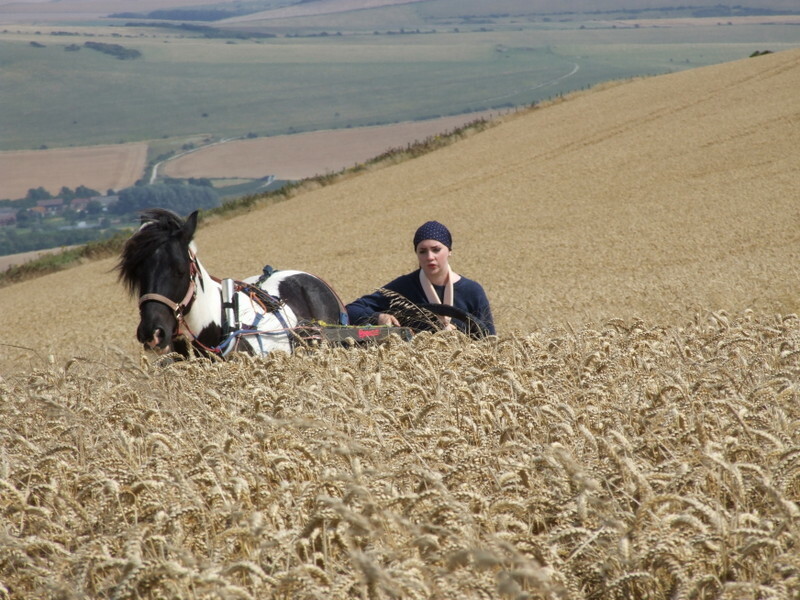 Yesterday, I reached the A286, just south of Cocking, in my Winchester to Beachy Head wheelchair access trip. I completed the A286-Buriton Farm-A286 section in under 4 hours, in driving drizzle mixed with rain and mist. Not many people, not much of a view, minimal insect life, and a riot of plants that I can’t identify. But this trip isn’t about me, it isn’t about the ponies, its about access. Why you want to go somewhere, is your business. If you use a wheelchair, my business is to make the choice yours. The great and the good have spoken. John Craven, BBC Countryfile guru, Prince Charles, who in one well cut suit defines the great and the good, and Hannah Cockcroft whose accomplishments are genuine, and awesome, are all wrong. The Countryside between Winchester and the A286 has not been modified in any way at all. Not a molecule of concrete ahs been added, and I can take anyone in any wheelchair, from Winchester to Beachy Head. That is the point. The choice is with people with disabilities now, not with the great and the good. Karl Marx said the point is not ot understand the world, but to change it. John Craven, Countryfile, Prionce Charles and Hannah Cockcroft all think they understand the world, but they are wrong. I have changed it. 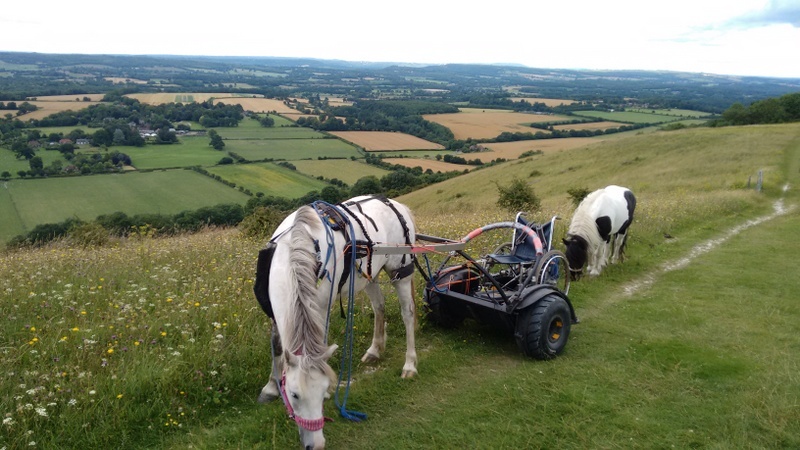 Now anyone can enjoy the countryside, anywhere, in any wheelchair. That is WHY. 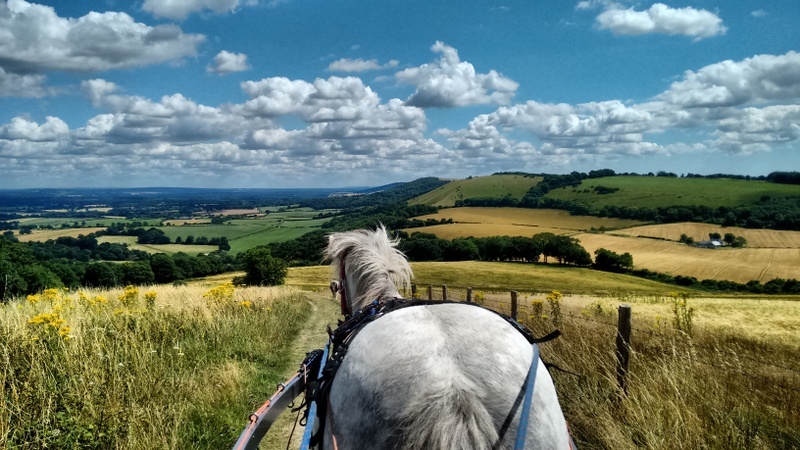 1 Response to Wheelchair Access, South Downs Way, Why?